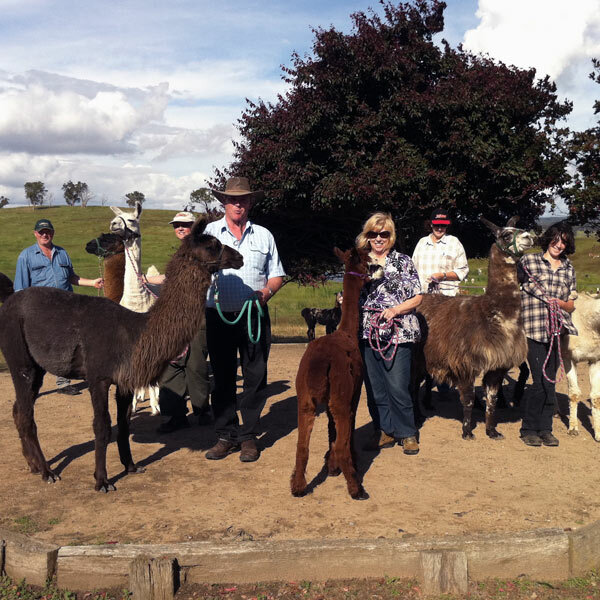 At this Hands-On Workshop you can meet and interact with our herd of around 200 alpacas and llamas, and learn about both. You will learn where to start and what to expect. 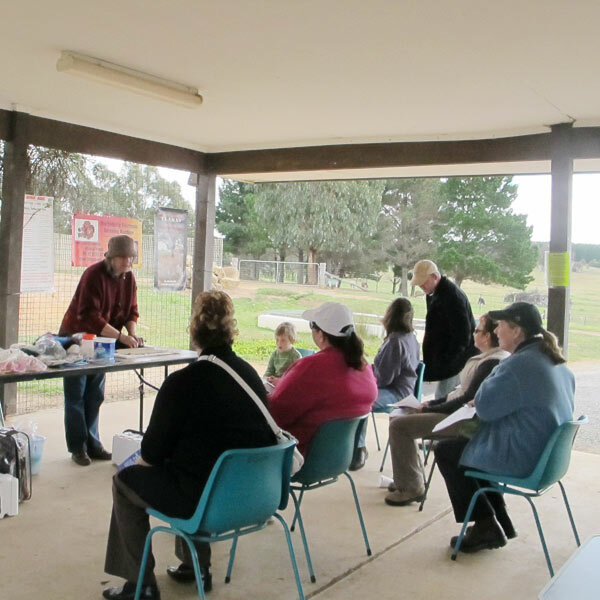 This Workshop caters especially for the beginner, with only a small group so that individual needs can be met. 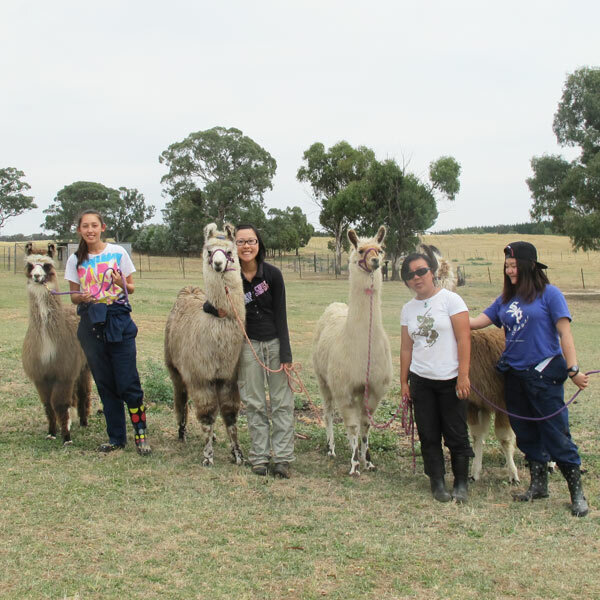 It is run in an informal atmosphere with ample opportunity to handle the animals, ask questions and take photos. Please wear comfortable outdoor clothing, shoes and hat, and bring your lunch, a notebook and pen, and a camera if you like. 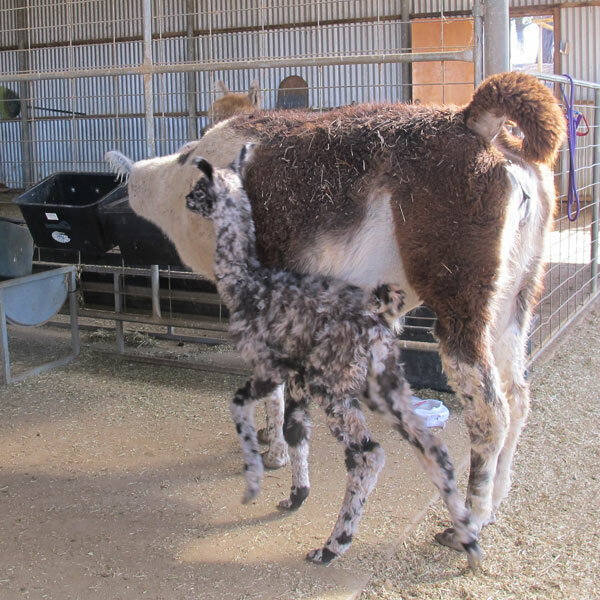 Fleece assessment and production… and much more!